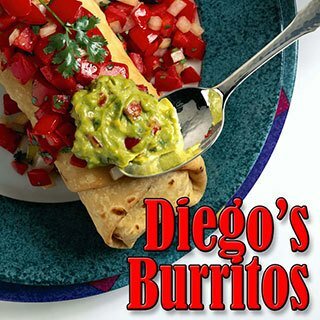 At Diego's Burritos, we're known for our delicious breakfast burritos. They come with a variety of options so you'll always have something different to try. We have a breakfast burrito to please everyone. The entire menu at Diego's Burritos is worth a try. Stop into any of our San Antonio, TX restaurants each and every day to enjoy consistently delicious Mexican food!